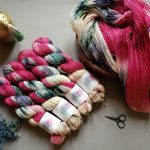 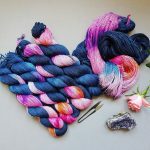 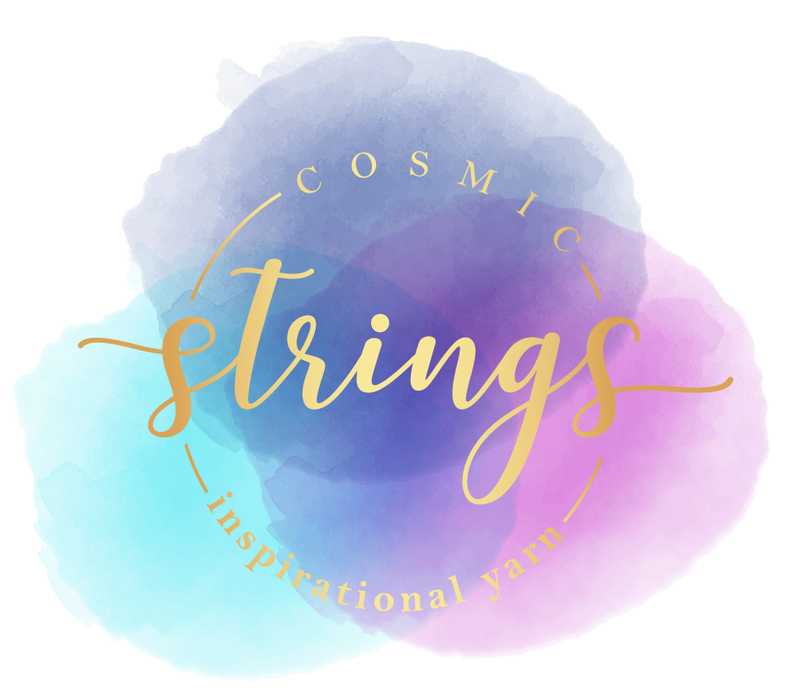 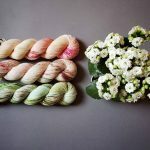 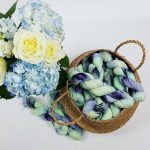 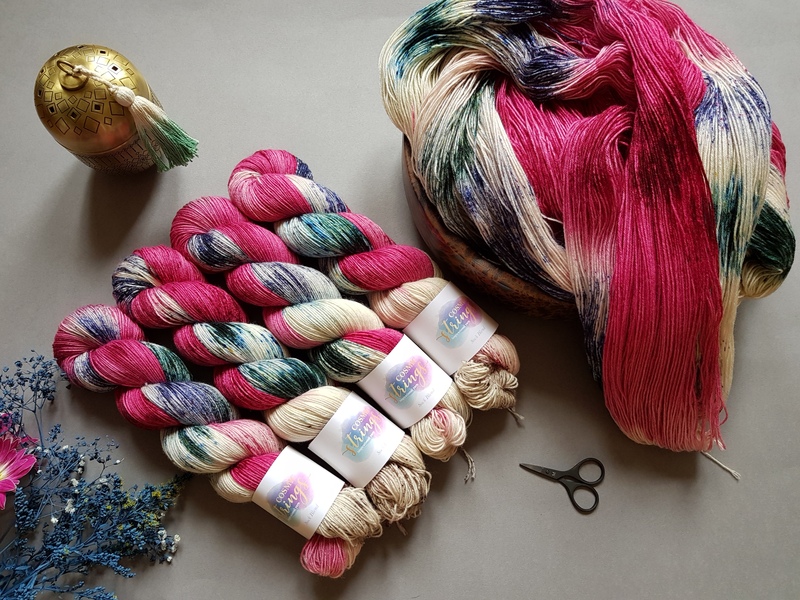 We are an artisan yarn dyeing company based at our home in Edinburgh, providing carefully dyed, excellent quality yarn. 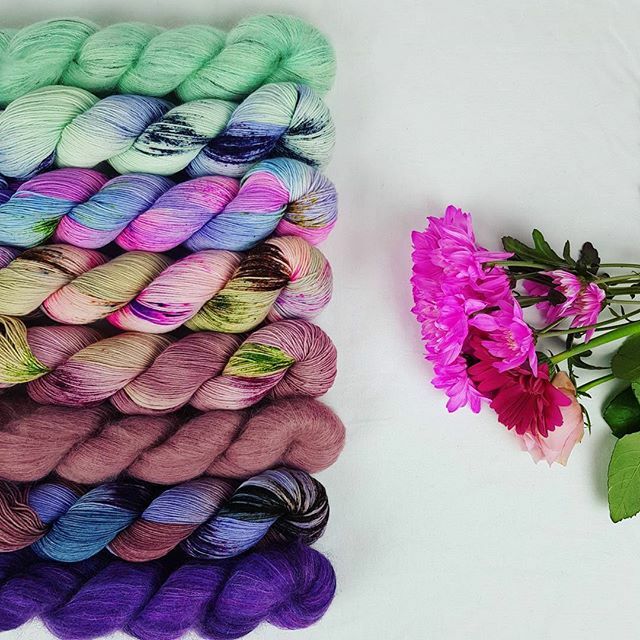 We have all kinds of fun and exciting colours to suit your mood. 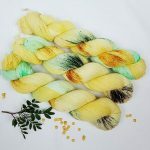 We use professional dyes to achieve contemporary colourways and want to provide inspirational yarn to fuel your creativity. 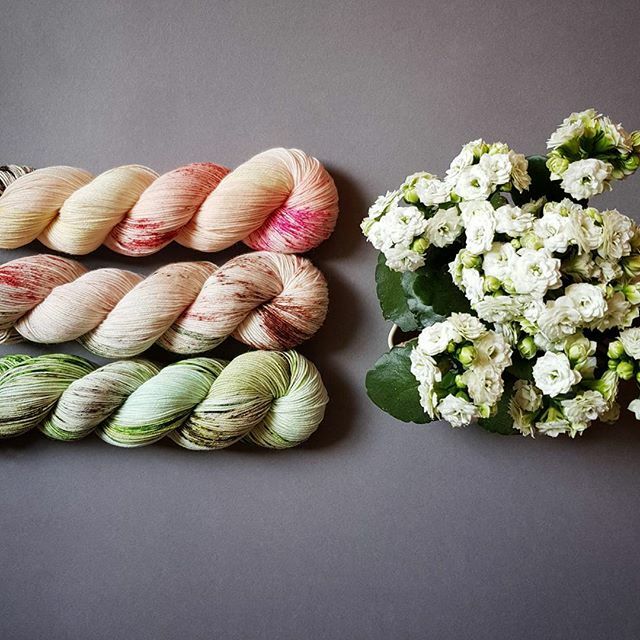 Our yarn can give your project a unique look and we hope our colourways will give you endless possibilities.